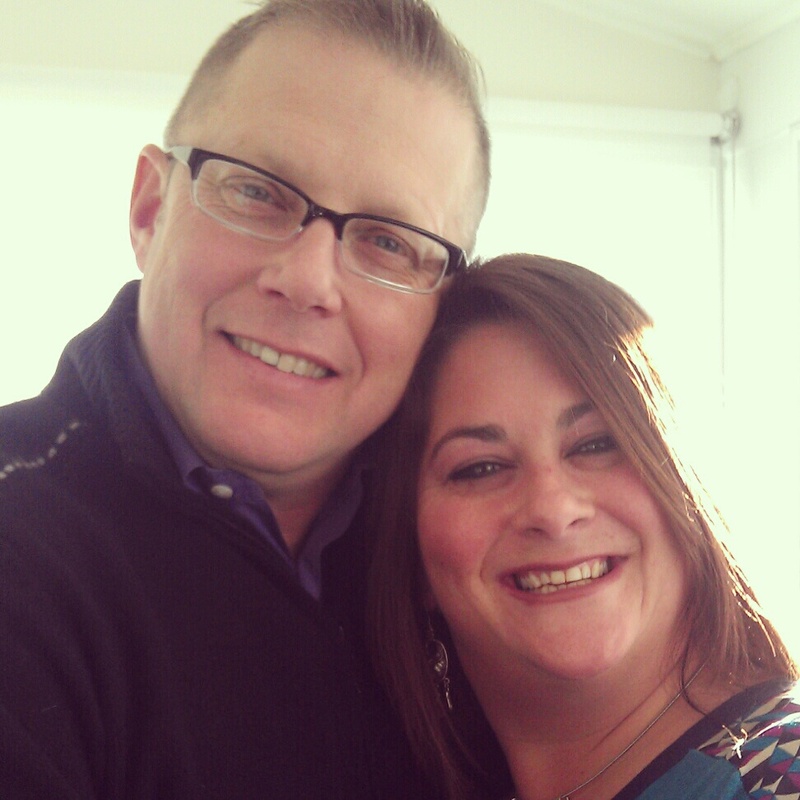 Create Embellish Adore: Luck of the Irish! I used some retired SU paper, and some great photopolymer stamps that I have had for years to put this cute little Irish card together! I used the Sketch Friday Frenzy Sketch and the Just Add Green challenge from Just Add Ink. Love your St. Patrick's card. Great take on the sketch with SFF this week. Thanks for joining us. Love the card! 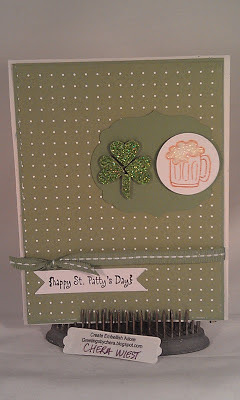 How fun to make a St. Patty's card! Thanks for joining us at Sketch Frenzy Friday! What a fun card! Love your little beer mug! Thanks for joining us at SFF!! Loving your sparkly Shamrock, a lovely St Pats day card and l hope your St Patricks day celebrations were wonderful. Thanks for joining us at Just Add Ink. 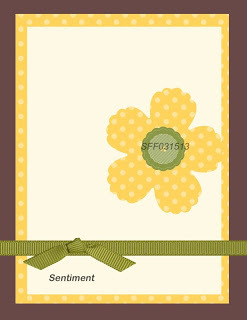 Great card-perfect for St. Patricks Day. Thanks for joining us at Sketch Frenzy Friday! !